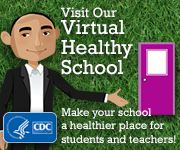 By clicking on the HIV/STD tab on this web page you may encounter explicit adult material regarding the transmission of HIV. This material may be of a sexual nature and not suitable for all age groups. If you are offended by this type of material please exit this website. 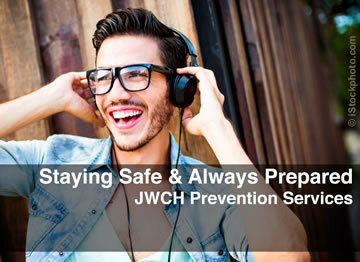 JWCH operates a variety of programs and facilities throughout Los Angeles County for those affected by HIV/AIDS. JWCH also operates facilities for Primary Medical Care, Youth, for the Homeless as well as programs promoting Women's Health.